Special Joint Committee of the Senate and House Of Commons. The french version stays unchanged. 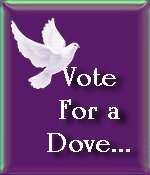 This week I am competing with other members in the DD Doves.